Easy to fit and cut to length rods - Perfect for D.I.Y. We recommend that you add 2.4 inches (6cm) to the width of your runner to give you the ideal rod size. 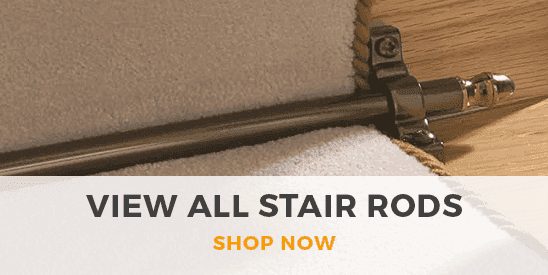 The Jubilee stair rod range is an attractive alternative to the very expensive solid rods. These stair runner rods are hollow however made from anodized aluminium which makes them unbelievably strong and durable. The rods have an invisible laquered finish which means that they constantly look prestine, they only need wiping with a cloth and no polish. The hollow rods are made so that they can be cut the any desired length, you just cut it using a standard hacksaw before fitting brackets. If required and once cut, the finial will attach to hide the cut end keeping a wonderful finish. 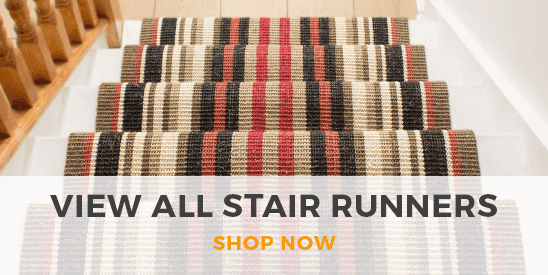 These rods are a simple way to make your staircase look classy and elegant.